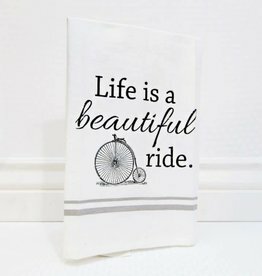 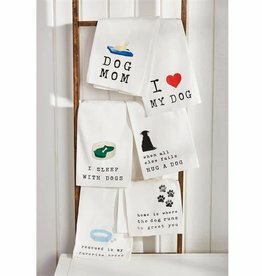 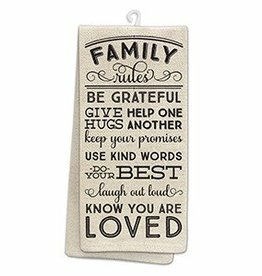 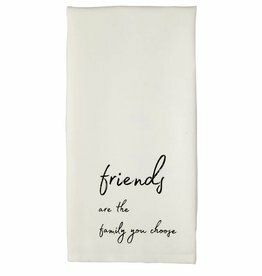 Absorbent cotton hand towel features printed sentiment, coordinating icon and twill tape back loop for hanging. 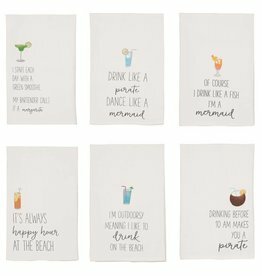 Absorbent cotton hand towel features printed cocktail icon and coordinating sentiment. 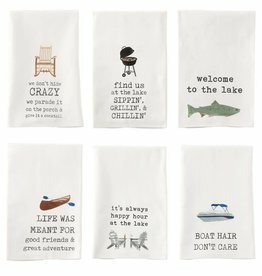 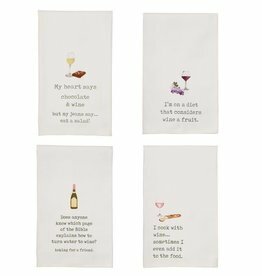 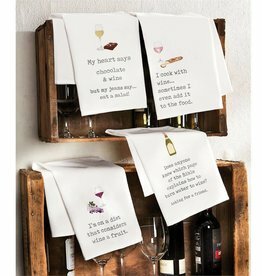 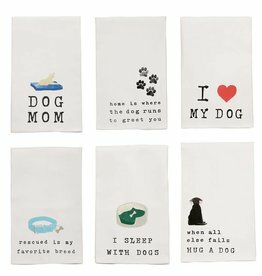 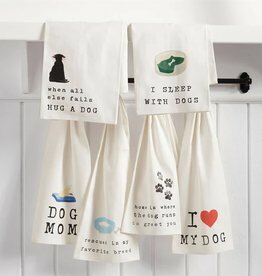 Absorbent cotton hand towel features printed food humor sentiment with coordinating icon and back loop for hanging. 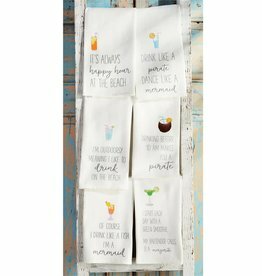 Absorbent cotton dish towel features printed sentiment and watercolor beach themed icon. 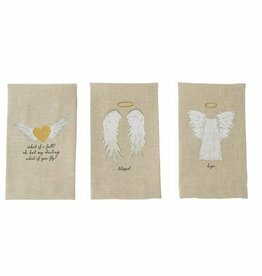 Linen hand towel features printed angel artwork and coordinating sentiment. 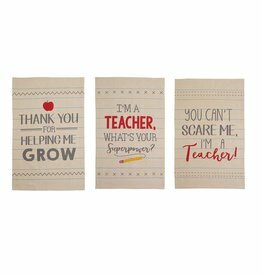 Cotton hand towel features printed teacher themed sentiment and notebook paper pattern. 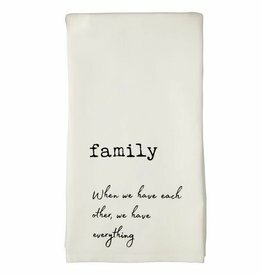 Woven cotton hand/dish towel features printed feel good themed sentiment. 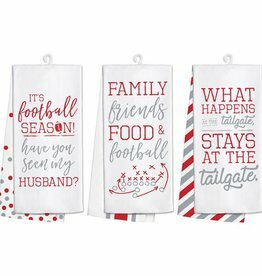 Show your Red & Grey pride!